But when it comes to “end of civilization ” or whatever, do,you honestly think, if it good land , deeds etc. Will mean anything to anyone you wants to grab the land. 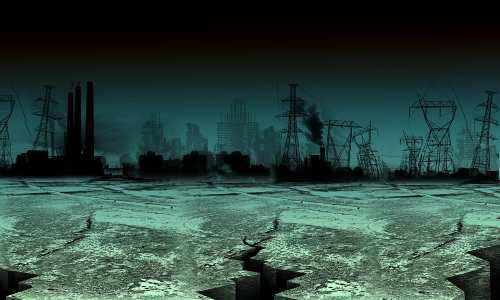 If there is a doomsday, with possibly an atomic bomb, owning all that land won’t be good for anything, it will be contaminated with fallout. There are to many arguments against the possibility of him holding on to any land that is farmable are pretty slim. If they’re rich enough to buy that much land,They’re rich enough to pay someone to farm it for them.